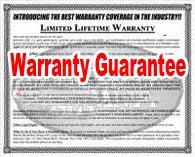 ** estimate is based upon a n equipment finance agreement over 60 months. Applicable taxes, fees, shipping, professional services, maintenance, extended warranty plans, supplies and other costs are not included. 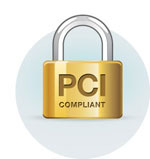 This is not an offer of credit, but an estimate for a payment plan to own and is subject to credit review, approval, documentation, rates and terms as may be approved by our underwriters. Please contact us at 877 330-6448 if you have any questions or need assistance. 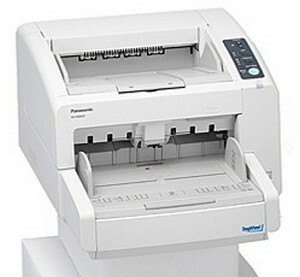 Panasonic's ToughFeed paper feed mechanism makes the Panasonic KV-S4065CL the solution to your document scanning needs. The Stapled Document Detection virtually eliminates stapled documents from being fed, the double-feed prevention system employs an ultrasonic sensor that detects the double feeding or originals during scanning and the Load Detection circuit allows the document hopper to automatically adjust its position to ensure reliable paper feeding. This innovative design has been proven effective even when the documents being scanned contain a mix of paper of different weights or thickness. Thanks to ToughFeed, optimum reliability is assured even when scanning high-volume documents. Despite a compact desktop design, the KV-S4065CL features a rugged, high durability design and reliable paper handling. With up to a 30,000 page per day scanning duty cycle that's at the top of its class, this versatile high-speed scanner provides the extra performance required for heavy scanning demands, easily handling a wide range of paper weights from 5.5lbs. to 55.6 lbs.